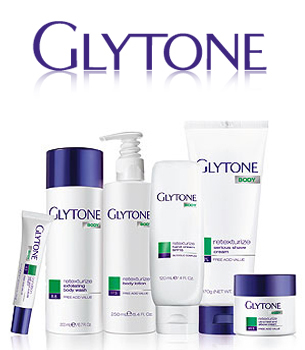 The Glytone line of skincare products is unique in that they offer a systematic approach to healing and revealing radiant skin. Many times, dermatologists will use a Glytone product in the office, such as one of their powerful peels, and then prescribe use of after-care products for in-home use. Because Glytone is used in the dermatologist's office, consumers know that they are getting the highest quality products on the market. By implementing the highest levels of free glycolic acids in their products, Glytone is able to provide superior results to other skincare lines. Their products are all intended to reveal younger, more radiant skin, and those with almost any type of skin concern will find a solution in the Glytone line. Also, by including nourishing ingredients like avocado fruit extract, rosemary extract, and purified water, Glytone is able to provide for the skin, rather than simply take away. Glytone and Avene products are formulated to be sold through physicians in conjuction with professional skin care direction.